LAHORE: The Supreme Court (SC) on Monday ordered owners of 11 mineral water companies to ensure their presence in court on Tuesday. While hearing a suo motu case against bottled water companies at the Lahore Registry, Chief Justice of Pakistan (CJP) Mian Saqib Nisar warned that if the owners of the companies do not appear in court their names would be placed on the Exit Control List (ECL). Justice Nisar reprimanded the companies’ lawyer, Barrister Aitzaz Ahsan for suggesting that the case be heard on Nov 30 after the CJP returns from a scheduled trip to the United Kingdom. 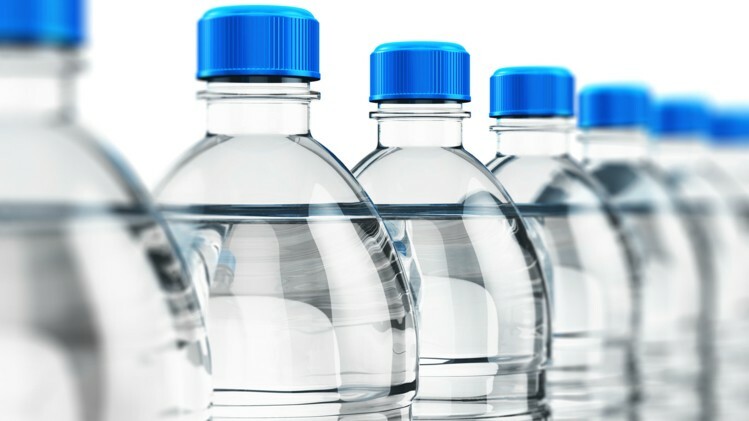 According to a report on the quality of bottled water, each company uses 90 million litres of water a day. There is no certified method to assess the quality of water, it said, adding that only Qarshi has a certified laboratory.